With award-winning designers on our team we create amazing and memorable web designs as a reflection of your business. The days of ‘build it, they will come’, don’t exist. It’s imperative you establish an email marketing plan and campaigns to drive leads. Having a website isn’t enough anymore. 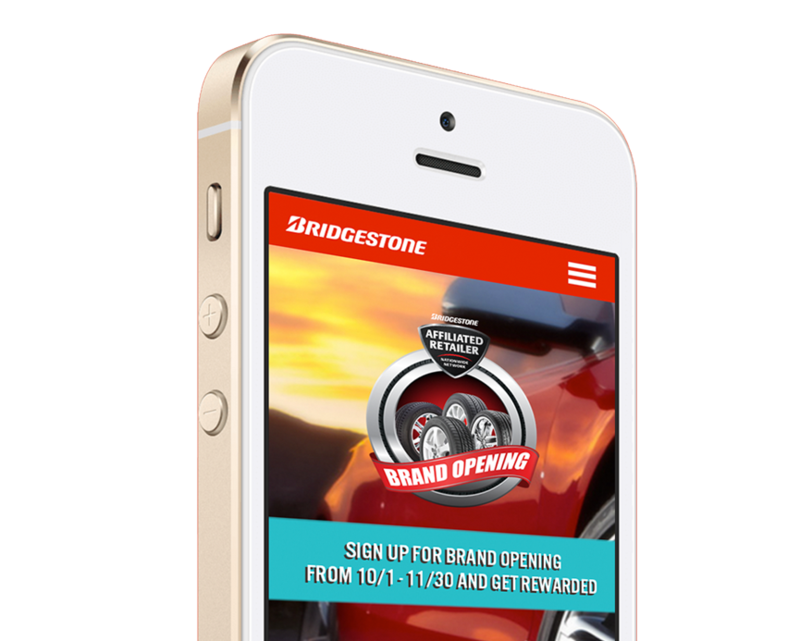 We craft a design for your website that works seamlessly on a mobile phone. To gain even more online exposure and drive prospective customers to your site, we plan, manage and deliver ad programs. With our SearchBoost Program we create a SEO/SEM plan to get your business ranked on major search engines like Google. With the explosion of social companies like Facebook, Twitter, and LinkedIn, you cannot ignore the need to gain exposure with social. As technology evolves more and more people are using smart phones such as iPhones, Samsung phones, and others. Research indicates nearly 50% of all web traffic is through a mobile phone. If your website is not optimized for mobile, you’re losing prospective customers daily. Tell us about your business and we can build a custom plan to enhance your website to be mobile-friendly so you can be successful online. Research indicates nearly 50% of all web traffic is through a mobile phone. If your website is not optimized for mobile, you’re losing prospective customers daily. Hello, I want to thank you for creating a great web site and online marketing program. You’ve made all the difference in making this a success. With our SearchBoost Program we create a SEO/SEM plan to get your business positioned on major search engines like Google. You’ll get noticed by customers and they’ll find the most up-to-date information such as your phone number, location, hours and more. Web Works does everything you need to create an awesome website! Is your website optimized for Mobile? Our free audit helps you identify and help fix your website’s problems. By tomorrow you’ll get useful information for improving your website. Start growing your website traffic and watch your sales leads and revenue increase! For your free audit, call us now at 888-932-2050 or you can fill out the form. Need an update to your web site? Web Works keeps your site current with updates every month. Need to change your credit card? Web Works is dedicated to helping small businesses and makes having a website affordable with monthly payments.